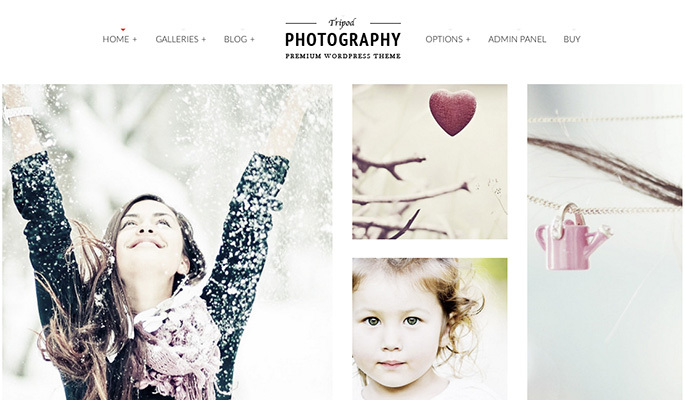 Tripod is a responsive photography WordPress theme that comes with a drag and drop layout builder, unlimited custom templates, and outstanding animations. 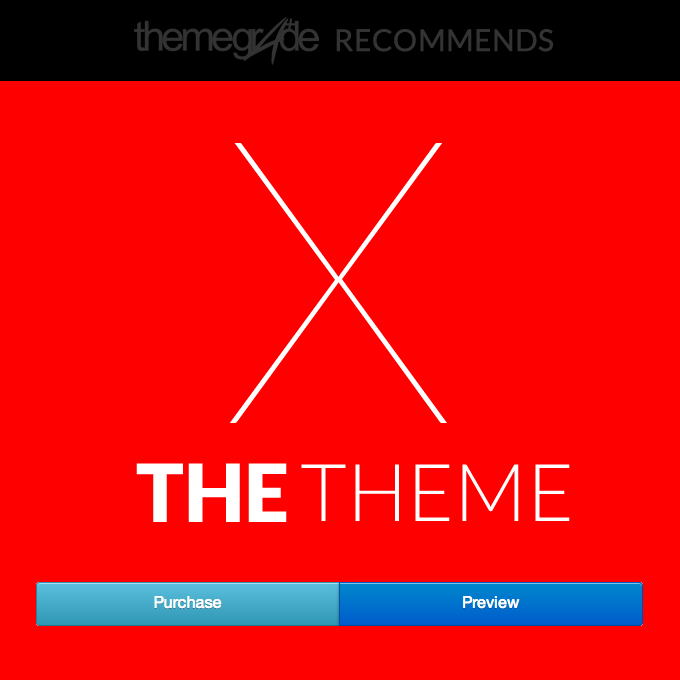 If you are looking for a theme that lets you feature all your art in a stylistic way without having to worry about any coding then this template is a good choice. Due the fact that is is responsive and retina ready you don’t have to worry about people who check out your site on a tablet or smartphone — your images will look as stunning as on any other device.